Check out our blog to find new and interesting articles! Get a regular fix of all the latest garage door industry news by following our blog! We mix news, promotions, the latest designs and more in our posts. Scroll here! 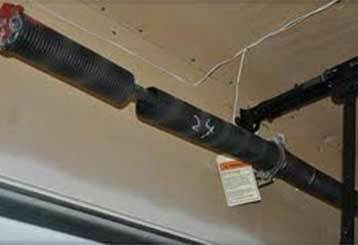 The garage door springs may require replacement from time to time. Learn more about the symptoms to check for before booking a professional consultation. No matter what problem you face, we have the expertise to help. Our range includes only the very best options in the market. We are always fast when it comes to emergencies. Have your repairs and installation executed perfectly without error.